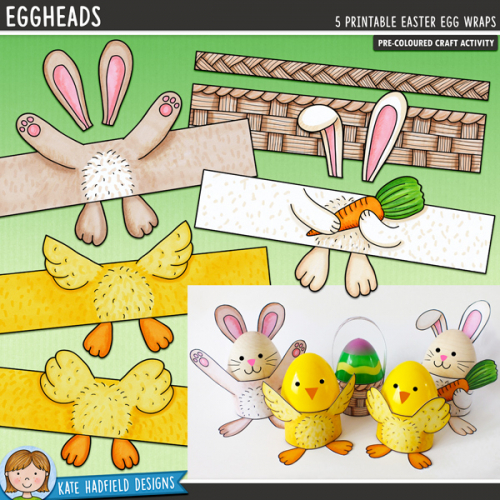 A selection of ready-to-print craft activities for little learners! 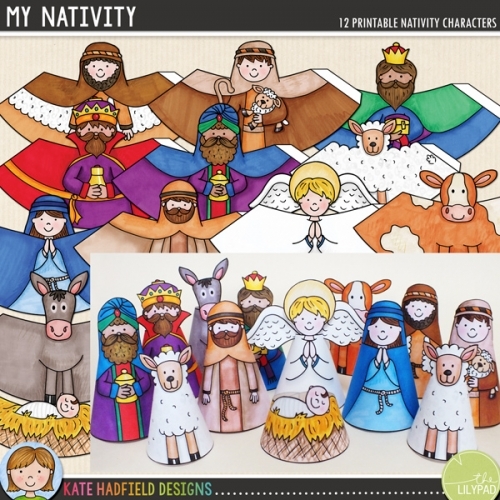 These crafts are supplied as individual png files along with ready-to-print PDF file options for your convenience. 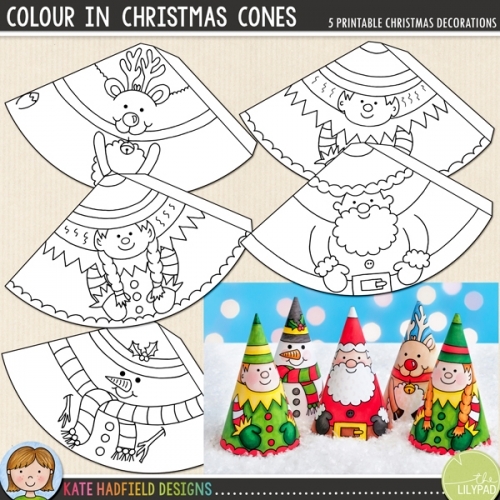 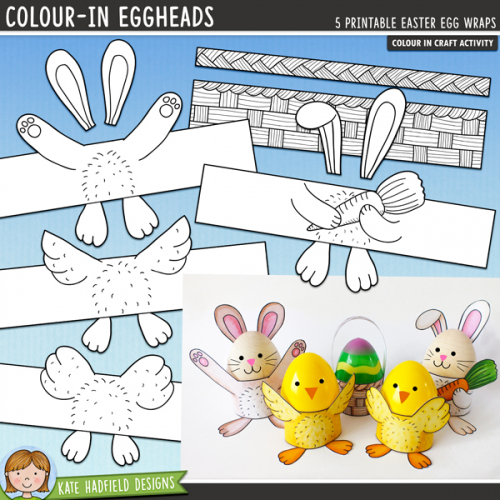 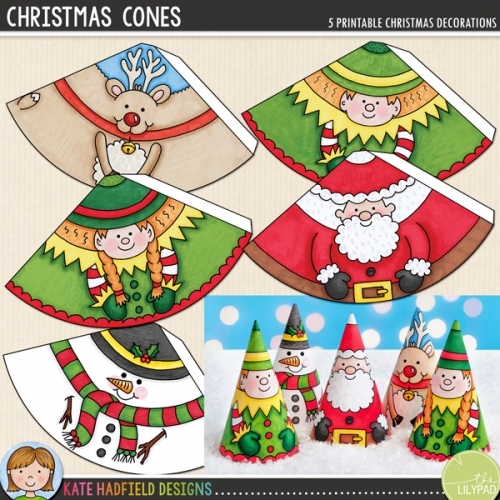 Choose between coloured versions for a quick and easy craft (just print, cut out and assemble!) 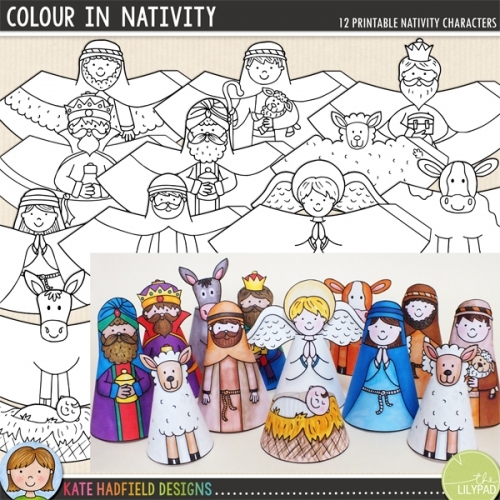 or outline versions for you to colour and decorate yourself!